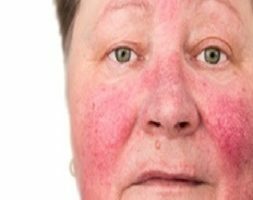 In most cases, signs of skin pigmentation ( abnormal colour ) are without consequence. 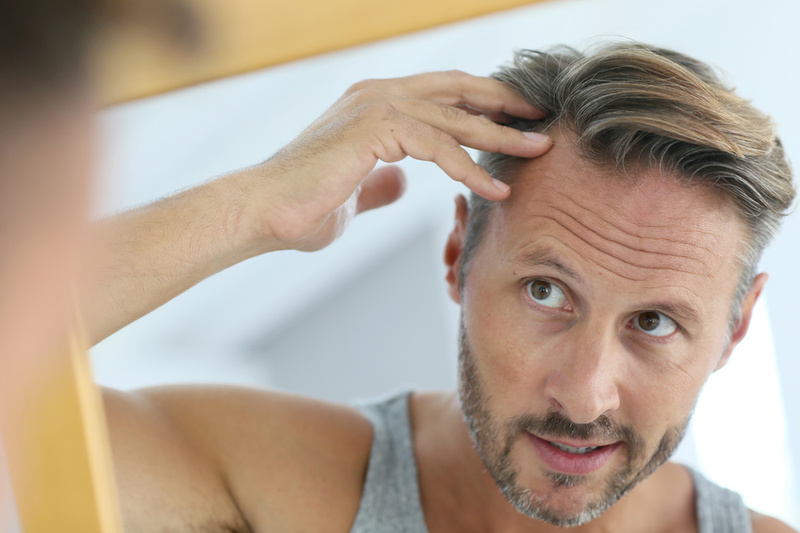 Nonetheless, when brown marks appear, it is important to consult a doctor, in order to get an exact diagnosis. 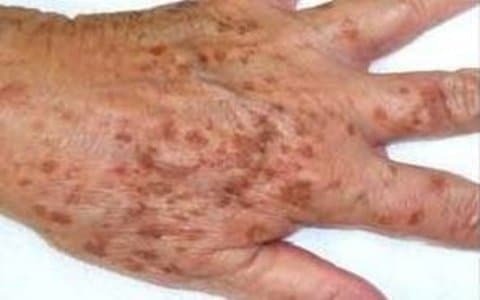 Commonly known as ‘age spots’, these appear between the age of 30 and 40 on areas most exposed to the sun: the face, forearms, the back of the hands, the décolletage and shoulders. 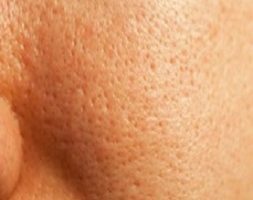 This can appear during pregnancy (known as melasma or pregnancy mask), on scars or following a wound, or an operation; they can appear anywhere on the body. The lasers used have a very short shooting time, of the order of the nanosecond, to be able to fragment the pigment (then eliminated by the body). This selective action avoids the appearance of scars. Depending on tbe depth of the pigment, a KTP Qswitched (epidermal pigment) or Nd : Yag Qswitched (dermal pigment) laser is used. This treatment is performed on untanned and disinfected skin. A small crust may appear in the area treated, the patient will take care to grease it daily. It is important to prevent the reappeatance of spots and the occurrence of new ones by the application of the total screen. One or more sessions may be necessary. The MELA PEEL, thanks to its use of specific products, and its adaptability to skin type and purpose, allows us to tackle natural pigment or age marks, dull complexions, postnatal melasma, any pigmentation due to hormonal disorder, as well as assuring a more even and refreshed complexion. By a controlled peel process (which gives the appearance of sunburn), the epidermis is renewed, and depending on each case, this medium peel erases deep skin imperfections, and the beginnings of lines and pigment marks which are difficult to get rid of with a gentle peel. The MELA PEEL’s mix of principal active ingredients has undeniable results, including a clear improvement in skin evenness after two treatments (following dermatological evaluation), a strong reduction (72%) in melasma, as well as offering smoother skin and less marked wrinkles on the forehead for 83% of patients. This medium peel is kept on the face for 8 hours, and is then cared for with a specific cream (Mela Cream) for a month. Peeling takes place for 2 or 3 days, and requires daily hydration. It is forbidden to sunbathe for two months. Peels cannot be administered to tanned skin. I took an appointment with Doctor Romano to treat the brown stains on my hands. The result is incredible! After many treatments to get rid of my stains, I consulted with Doctor Romano. She erased them! Thanks Doctor! Because of the sun, stains appeared on my face. I consulted Doctor Romano who oriented me towards a laser treatment, the result is simply extraordinary. Very competent, close to her patients, always available, reassuring and of good advice. 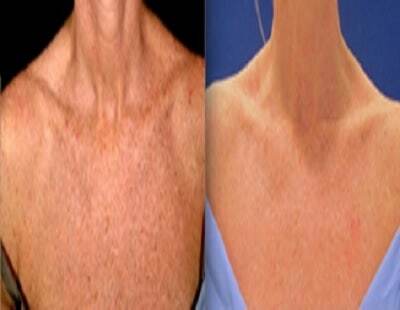 I recommend her to all, her laser sessions worked wonders for the stains on my neckline, I’m delighted. Laser From 150€, depending on estimate. 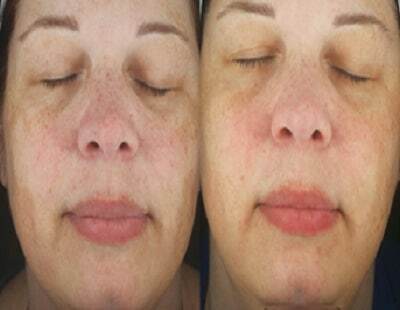 Depigmentation Peel From 250€, depending on estimate.